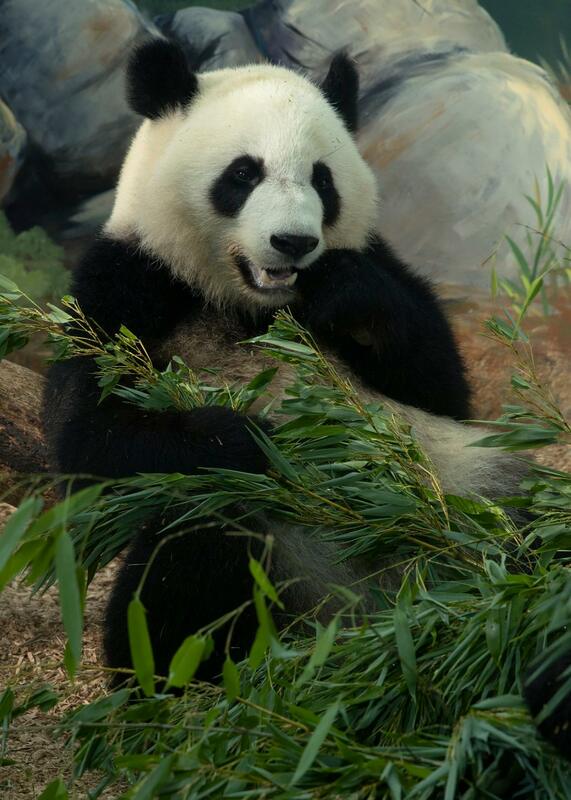 In July 2013 staff at Zoo Atlanta were keeping their fingers crossed for a healthy delivery from their pregnant giant panda. However, all anyone could really do was watch and play the waiting game. 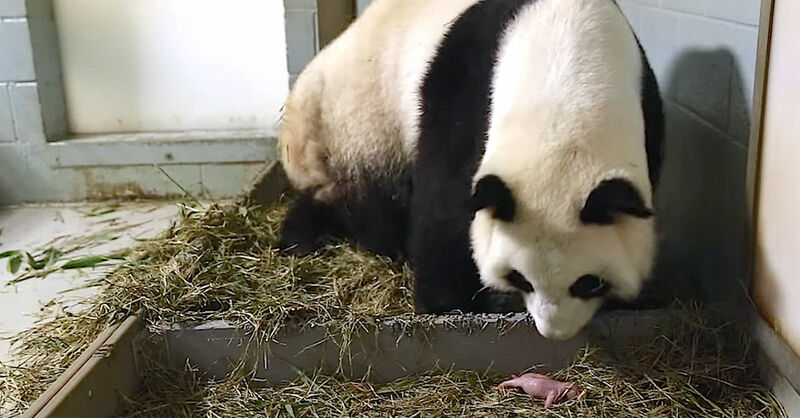 After all, sometimes female pandas display the right signs of labor, but when the due date arrives… nothing. No one at the zoo was, though, quite expecting what happened next. This incredible story was possible because Georgia’s Zoo Atlanta is home to now-18-year-old pandas Lun Lun, a female, and Yang Yang, a male. This handsome couple has been together at Zoo Atlanta since 1999.